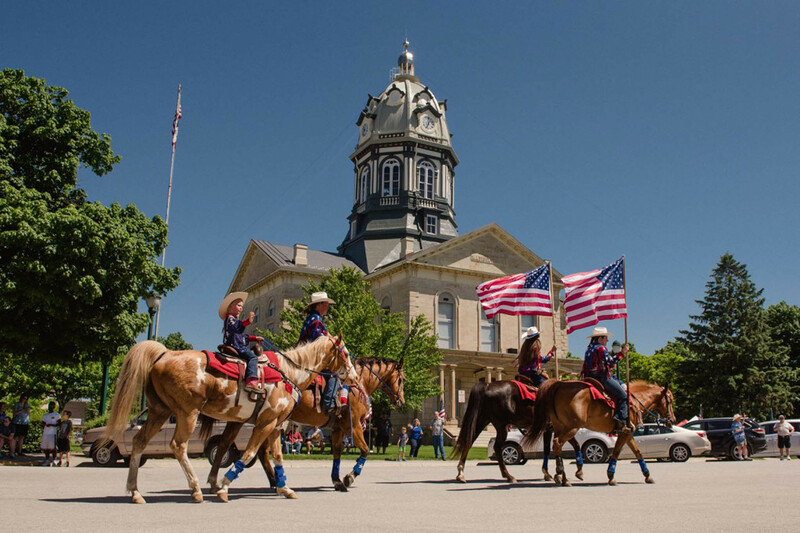 Past the rolling cornfields and small-town stereotypes, there’s so much more to the Hawkeye State than meets the eye. 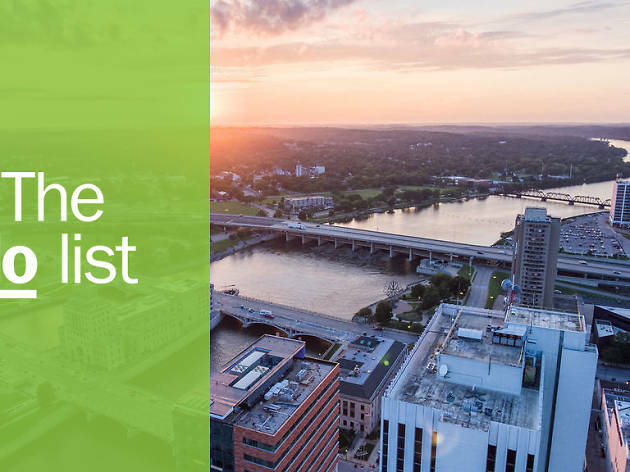 In the heart of Iowa there are destinations deeply tied to pop culture, truly impressive dining experiences, and offbeat attractions you’ll have to see to believe. 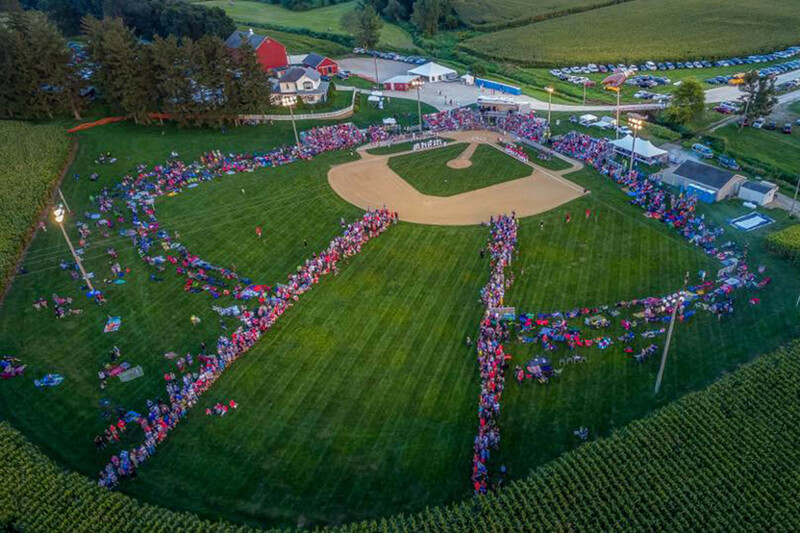 Across every corner of the state there are places that prove Iowa is not just a flyover state. 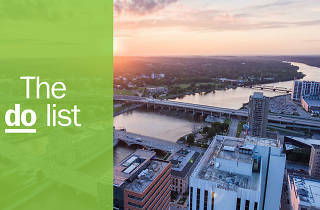 Its iconic attractions and epic eateries will have you asking, ‘Is this heaven?’ Nope, it’s Iowa. 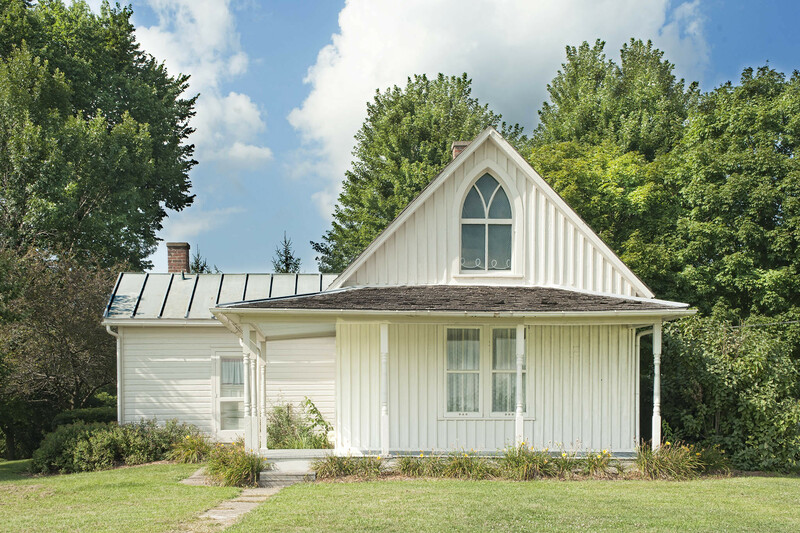 What is it: Tucked in between the cornfields of Eldon is the home that served as the backdrop for one of Iowa-born artist Grant Wood’s most famous paintings. 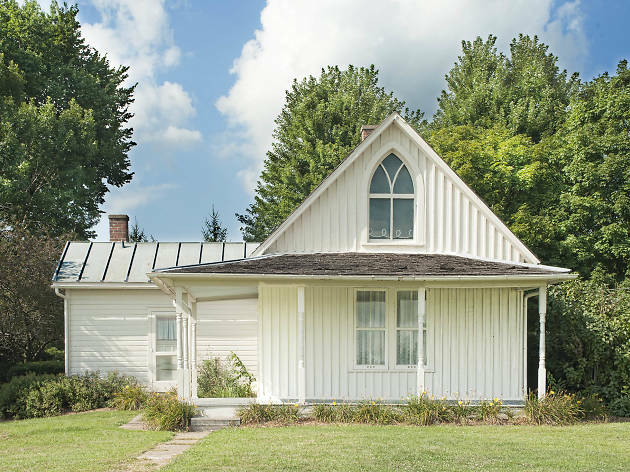 Why go: The historic American Gothic House is pure Americana and has become a pop-culture icon. Don’t miss your opportunity to don costumes inspired by the famous painting for a photo. What is it: A large group of covered bridges, made famous by the best-selling 1992 novel by Robert James Waller and subsequent film starring Clint Eastwood and Meryl Streep. Why go: The covered bridges provide a beautiful route for an afternoon drive and are a unique part of the area’s identity. 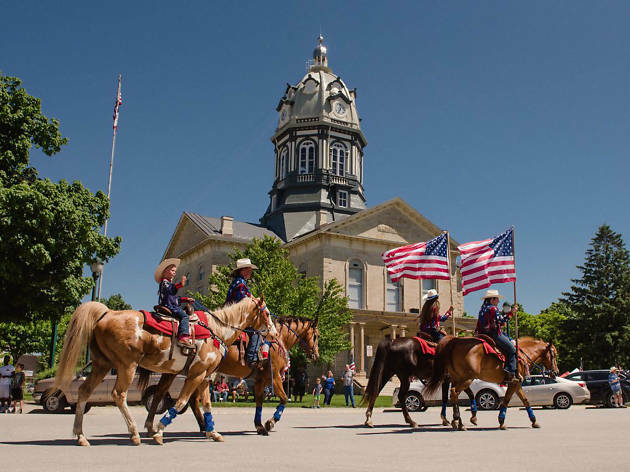 Make a weekend of it and mark your calendar for Winterset, Iowa’s annual Covered Bridge Festival, held each October, with a parade, vintage cars, kids’ activities, films and much more. 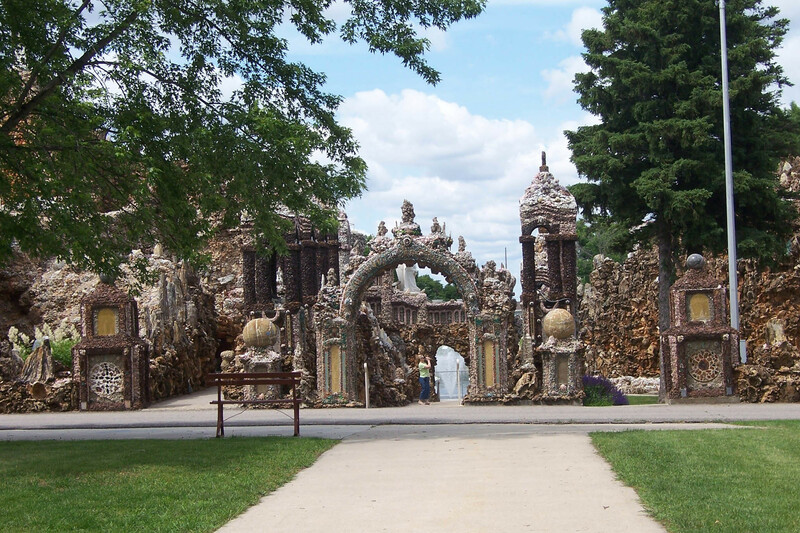 What is it: In West Bend, the stunning Grotto of the Redemption is the world’s largest man-made grotto. The site, which includes nine separate grottos, took more than 40 years to complete and contains the world’s largest collection of precious stones and gems. 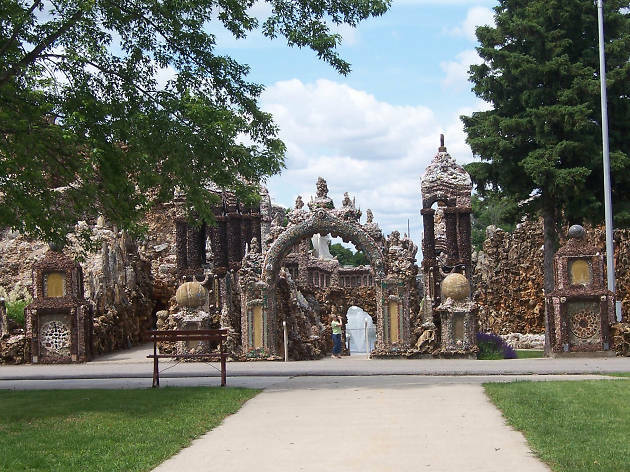 Why go: Regardless of your religious beliefs, the Grotto of the Redemption is a man-made wonder few would expect to find in rural Iowa. Find out why some people call it the "eighth wonder of the world." What is it: Housed in a historic "jewel box bank" building, the Ladora Bank Bistro is a true hidden gem. 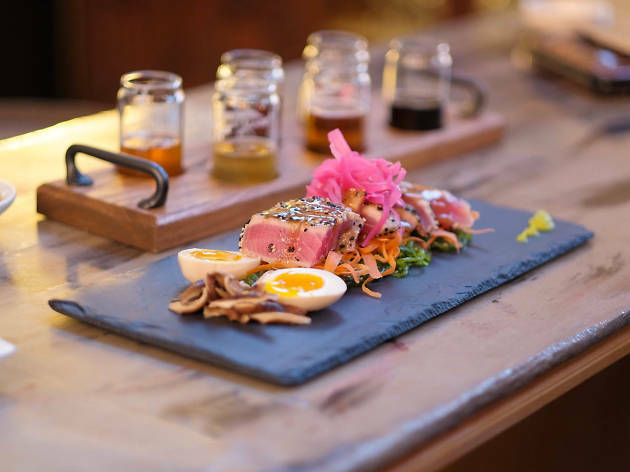 This 1920s building—one of many built in small towns across the Midwest with imposing, boxy exteriors and lavish interiors—has had many lives over the years, but it is now an inspired culinary destination serving fine wines, craft beers and shareable plates. 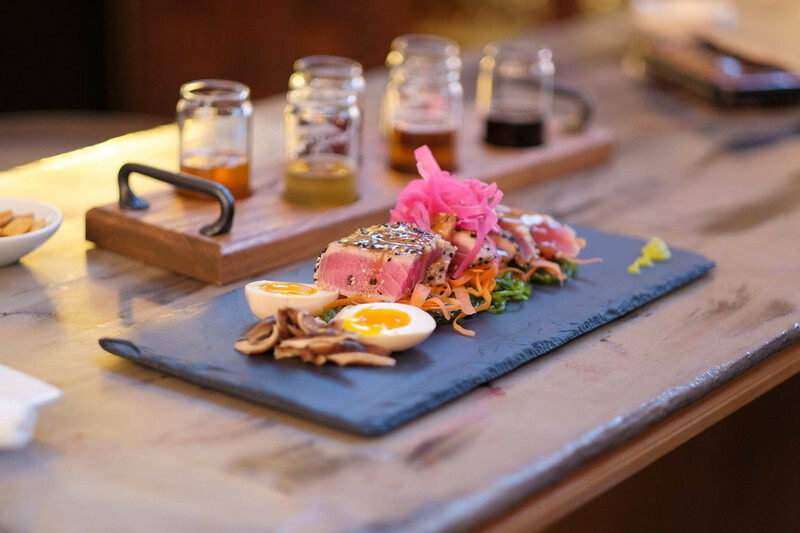 Why go: Food lovers and history buffs shouldn’t miss a meal at Ladora Bank Bistro. Much of the bank’s historic interior has been beautifully preserved and the bistro’s menu of international small plates changes seasonally. 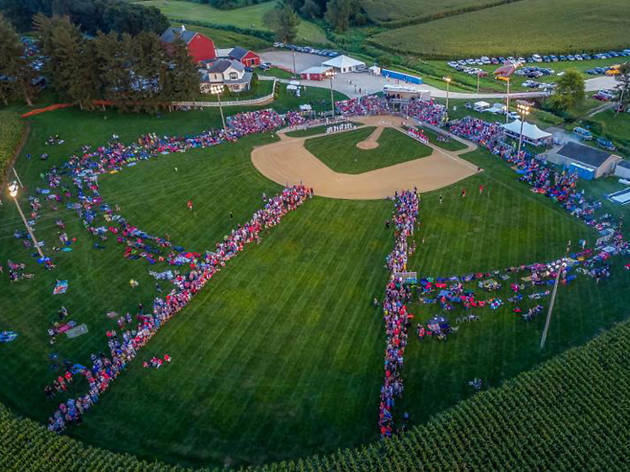 What is it: Decades after the release of the 1989 cult classic, fans still flock to the Field of Dreams movie site in Dyersville, Iowa. Why go: There are few scenes more iconic than Shoeless Joe Jackson and the other ghostly baseball players emerging from the towering stalks of corn. Experience the magic yourself by taking in a Ghost Sunday pick-up game or spending the night in the field’s historic farmhouse. 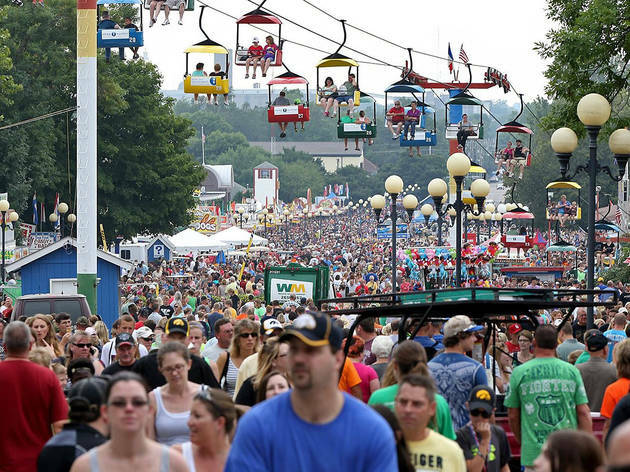 What is it: Each year, the 11-day Iowa State Fair attracts everyone from people-watchers to prospective politicians. From deep-fried foods and competitions to live music on the grandstand, there’s something for everyone at the fair. 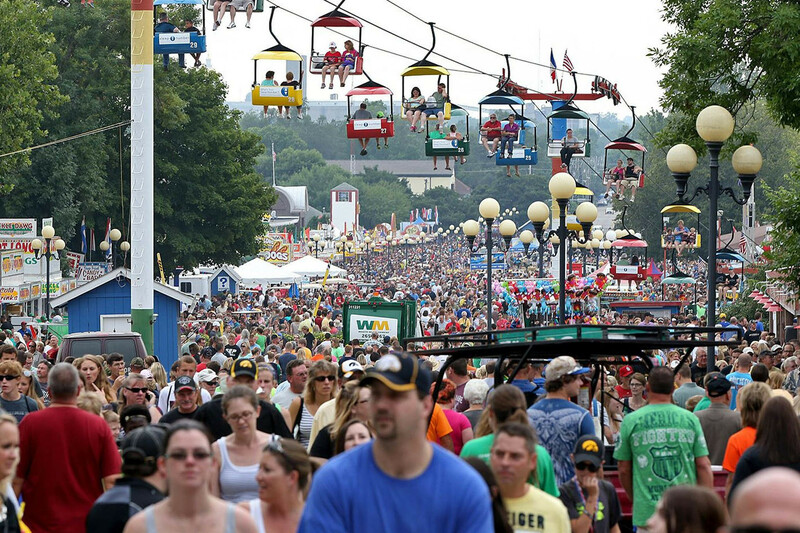 Why go: They say nothing compares to the Iowa State Fair, and there’s nothing more Iowan than enjoying food on a stick, waving hello to the Butter Cow and taking in the sights along the midway. What is it: Life is sweet in Le Mars. 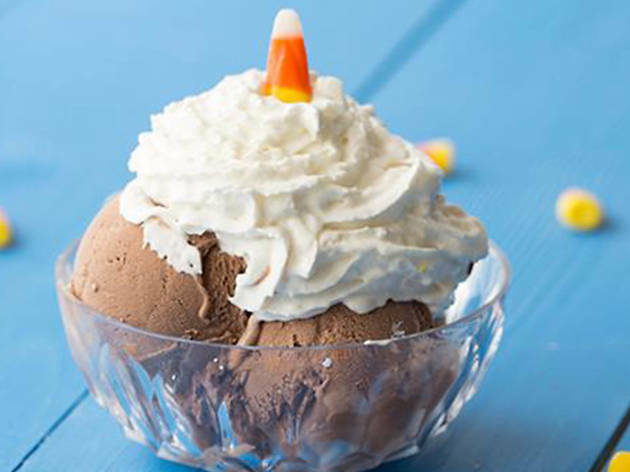 This small north-west Iowa city is the home of Blue Bunny Ice Cream and has been affectionately known as "The Ice Cream Capital of the World" since 1994. 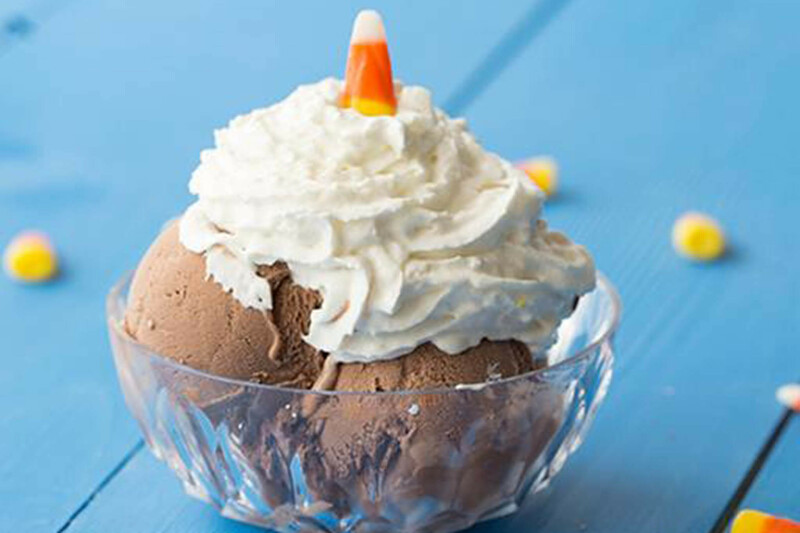 Why go: Indulge your sweet tooth with a visit to the Blue Bunny Ice Cream parlor. Then learn about this sweet piece of the city’s history at the adjacent museum. And then count more than 50 ice cream sculptures across the city. 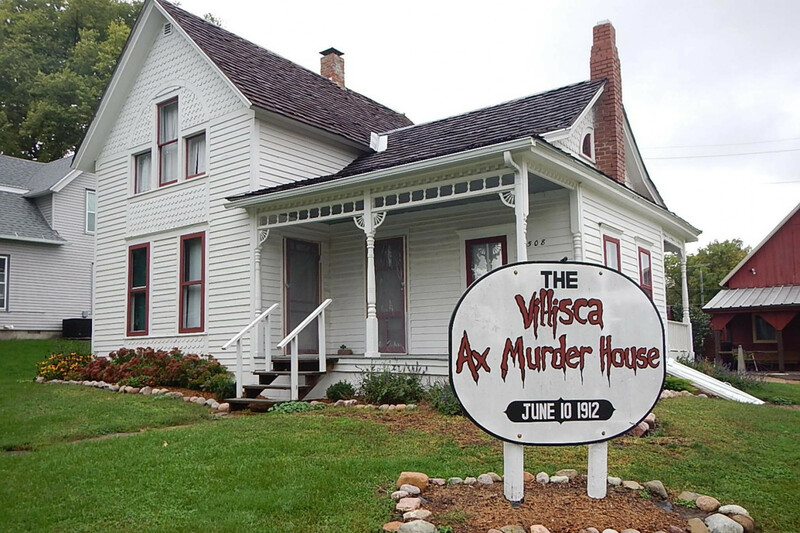 What is it: In June of 1912, eight people were brutally murdered in their beds in the south-western Iowa town of Villisca. 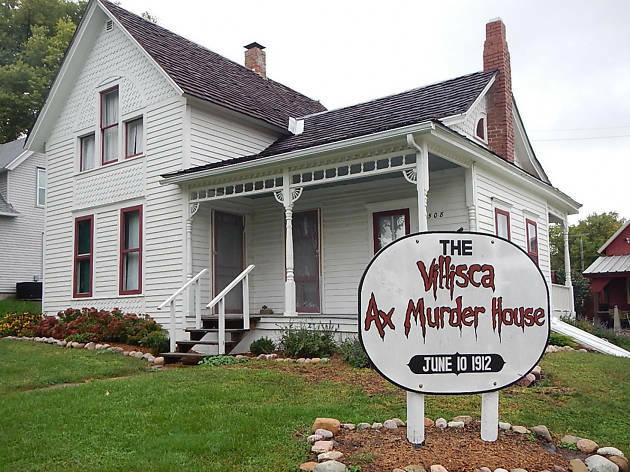 The killer was never caught and, today, the Villisca Axe Murder House draws true-crime aficionados from all over the world. Why go: Especially if you’re into the occult, this notorious haunted house is not to be missed. The price of admission gets you into the house and, if you’re extra brave, you can opt to spend the night for a higher rate. 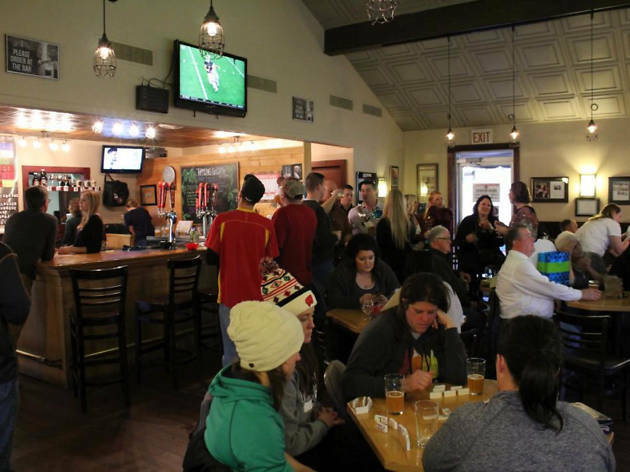 What is it: Founded in 2009 in Decorah, Toppling Goliath Brewery has quickly become one of the state’s most well-known craft brewers. 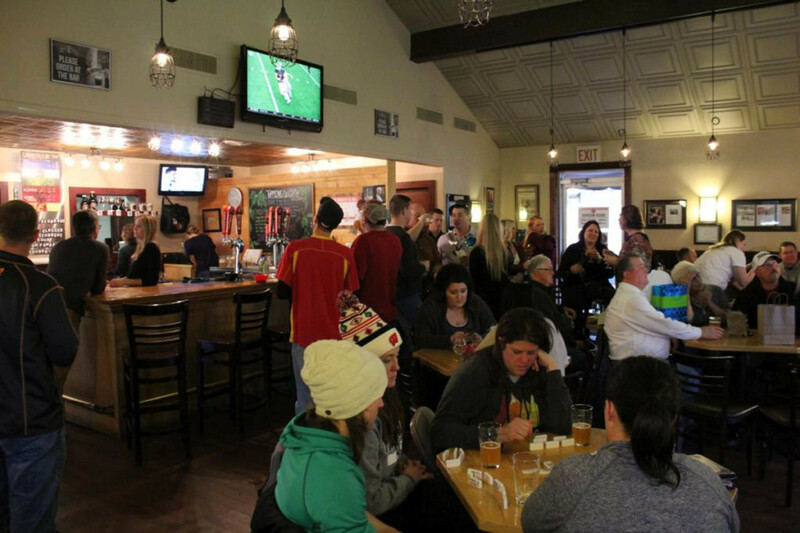 Why go: The brewery has a beautiful taproom in the rolling hills of north-east Iowa and serves a variety of popular craft brews, including a pale ale called Pseudo Sue, created in conjunction with Chicago’s Field Museum. What is it: Once known as the "crookedest street in the world" by Ripley’s Believe It Or Not, Snake Alley is Burlington’s curvy claim to fame. It even shows up as a squiggle on Google Maps. 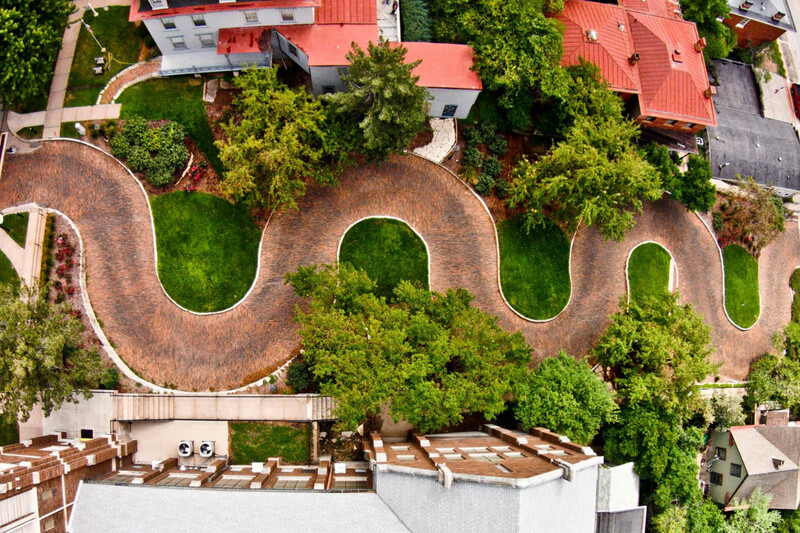 Why go: Built in 1894, Snake Alley is as much an offbeat attraction as it is a part of this Mississippi River town’s history. 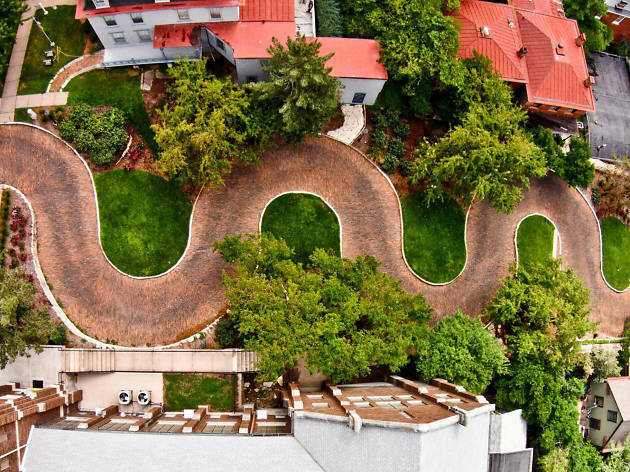 Much like San Francisco’s Lombard Street, making the descent on this crooked street is a feat for the braver drivers. What is it: On March 22, 2228, in a small south-east Iowa town, a starship captain will be born. 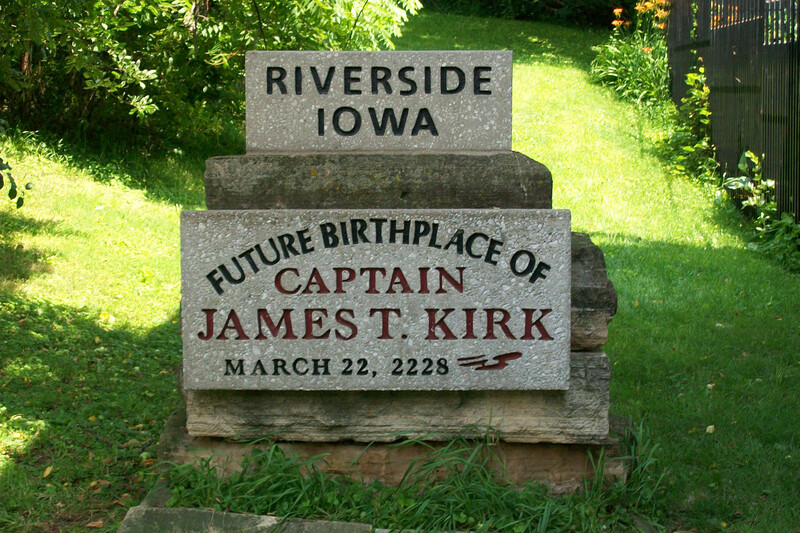 Head to Riverside to visit the future birthplace of Star Trek Captain James T Kirk. Why go: Even if you aren’t a sci-fi fan, Riverside’s excitement about Captain Kirk is contagious. 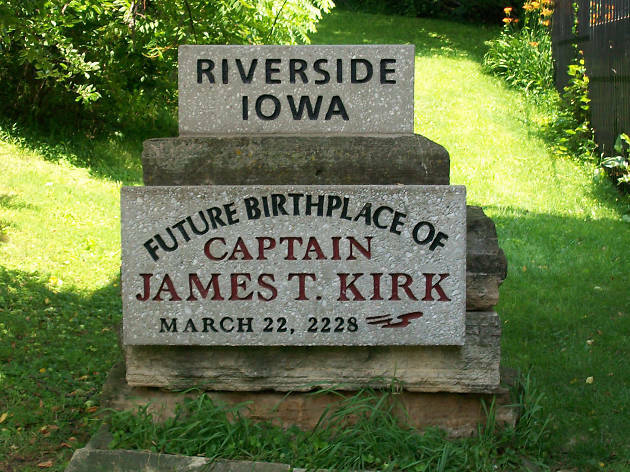 Visit his future birthplace, pop in to the Voyage Home Museum to see Star Trek memorabilia, and sneak into the back room of Murphy’s Bar & Grill to see the plaque marking the point where Kirk will be conceived. 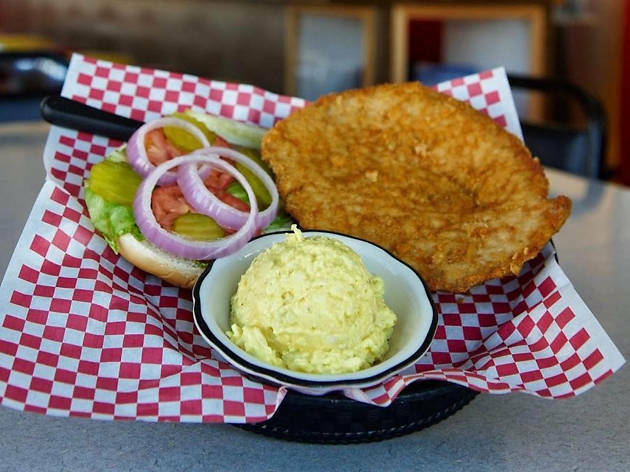 What is it: While Goldie’s Ice Cream Shoppe may have sweets in its name, this Prairie City staple is also home to one of the best breaded pork tenderloins in the state. 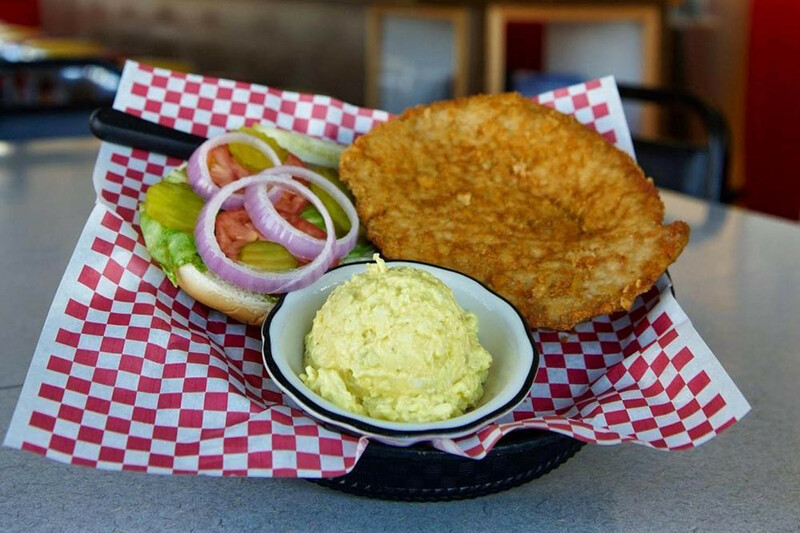 Why go: What’s not to love about a pork tenderloin the size of your face? Goldie’s serves hearty comfort food with a serious side of small-town charm. Be sure to save room for dessert!